NEW CONSTRUCTION! 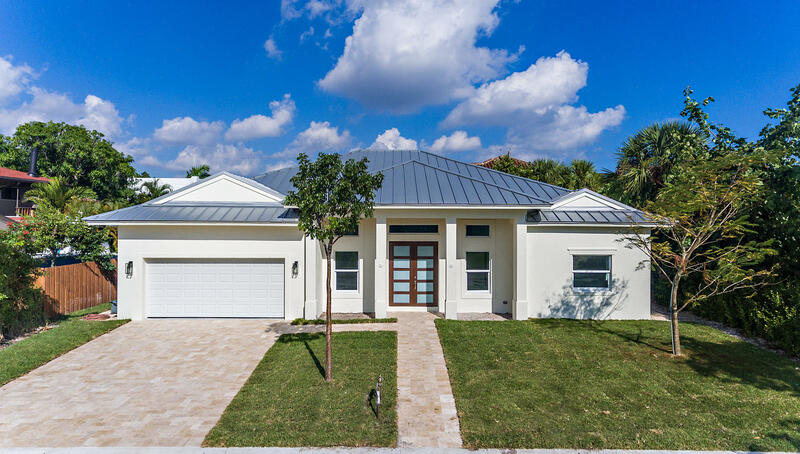 Welcome home to the uber desirable south of Southern Blvd (SOSO) community and to this stunning new construction 3 bedroom, 2.5 bath home with heated swimming pool. Keeping just the foundation and 2 walls from the previous structure, this home now incorporates 2, 944 total square feet of everything NEW. Move-in to a finished home with hardwood floors, full impact windows and doors, double oven, natural gas hot water heater and range. No fuss. No headaches. No decision making needed. 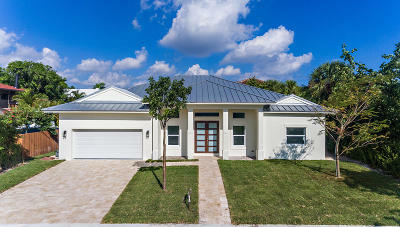 Close to area beaches, I-95, PBI Airport, restaurants and located in the South Olive Elementary School District.